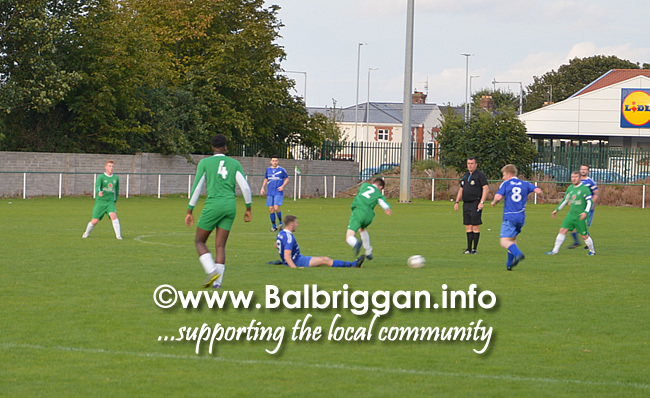 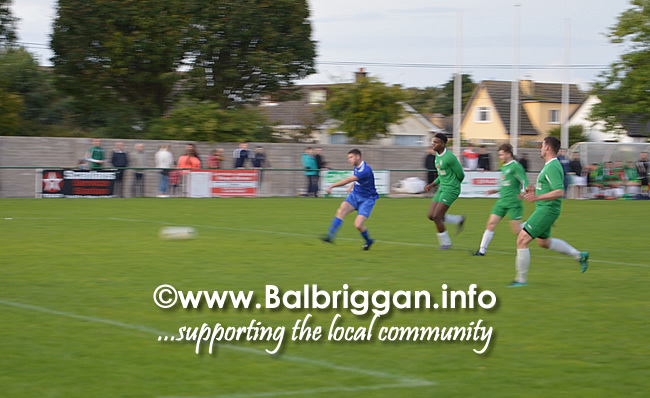 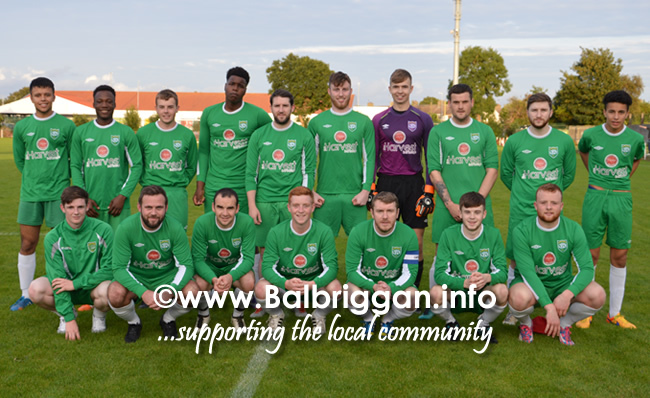 Balbriggan Cancer Support Group wish to thank Glebe North FC and Balscadden FC for an entertaining match played at Market Green on Tuesday evening. 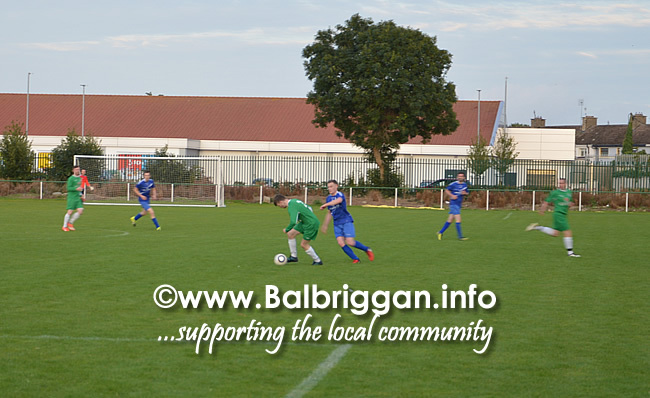 The match was well attended and ended in a 5:1 scoreline for Balscadden FC. 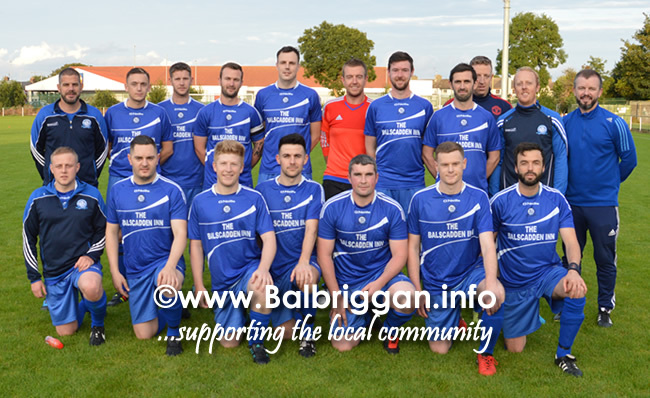 A big thank you to the management and players of both for the efforts on our behalf and to Glebe North for the use of their excellent facilitates. 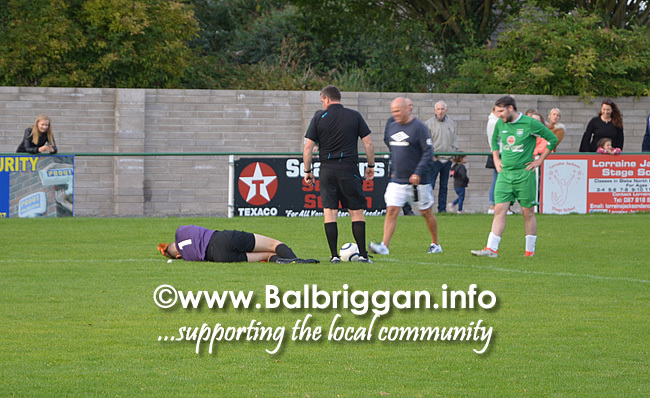 Thanks to Kathyrn for the refreshments and Darrell for organising the match. 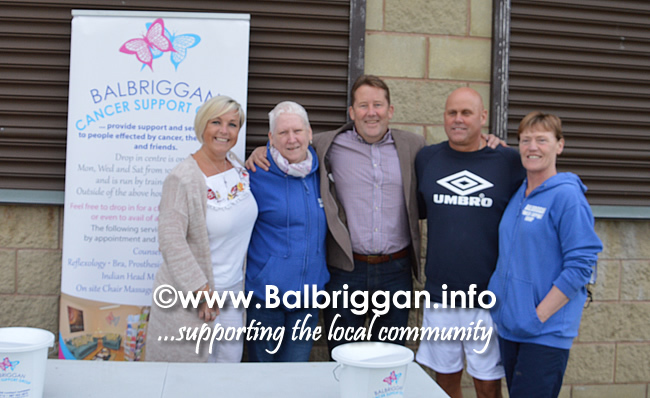 Balbriggan has come up trumps again on behalf of Balbriggan Cancer Support Group.